Brexit is almost upon us and our recent conversations with the Guardian’s John Harris don’t offer much comfort in terms of Ireland’s place in the British plans. Nor truly does the latest “soldiers on the border” statement from our Taoiseach. If you don’t think this is a big deal I suggest checking out our sister podcast, The Echo Chamber’s recent interview with Stephen Travers. So what should the Government be doing? Well, we are joined by Researcher and Economist for SIPTU, Michael Taft, to talk about the steps we can take right now that will protect the economy, jobs and society that aren’t currently in any Fine Gael Brexit Plan. We also discuss Michael’s recent article that totally debunks the creeping far right narrative on immigration. Michael is the first ever 3 time visitor to the Tortoise Shack and we are delighted to have him each and every time. 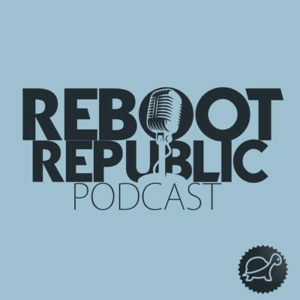 Posted in Brexit, culture, economics, human rights, media, podcast, politics and tagged Reboot Republic.